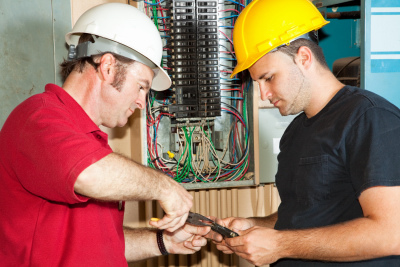 We are on the cutting edge of communications technology and are experienced technicians and certified electricians, specializing in structural cabling (CAT3 through CAT6A), fiber optics residential services and business telephone systems. We have over two decades of experience in the communications field. Please let our professional, courteous staff provide you with a quote for your commercial or residential needs. No job is too small for us!